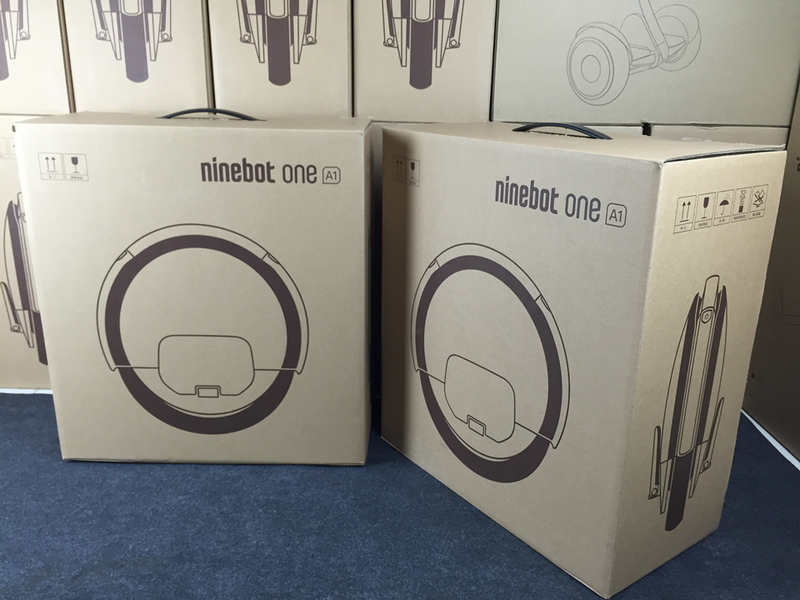 one on the left side and one on the right. 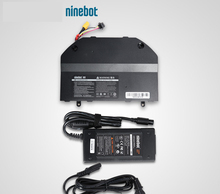 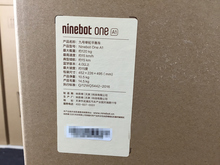 Dear Customer Model N3M320 is UL 2272 Certified now !! 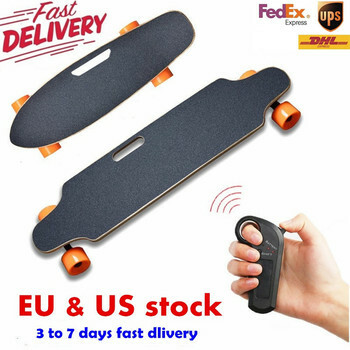 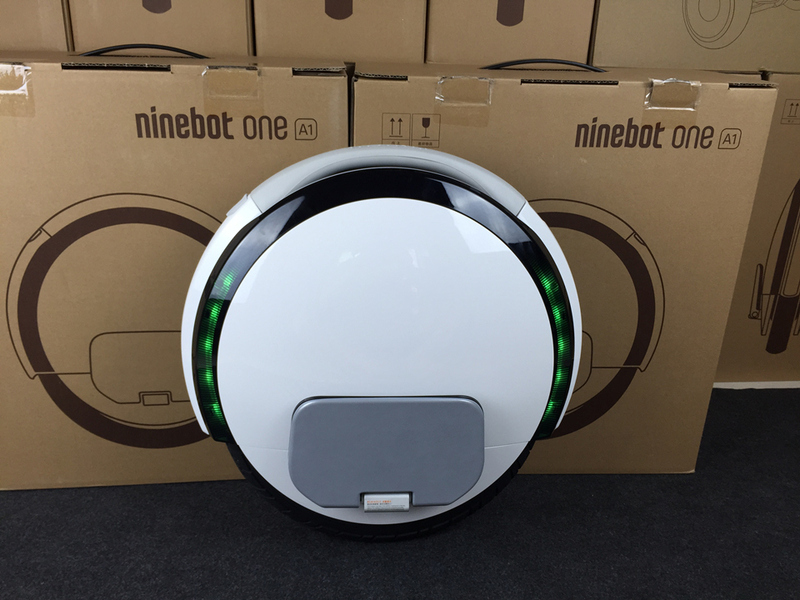 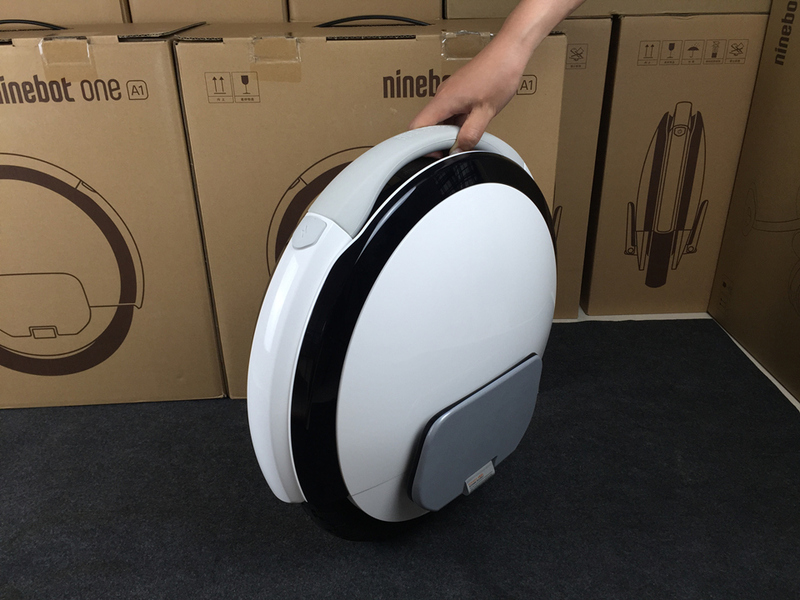 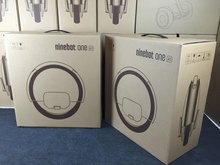 How to install the “Ninebot” APP? 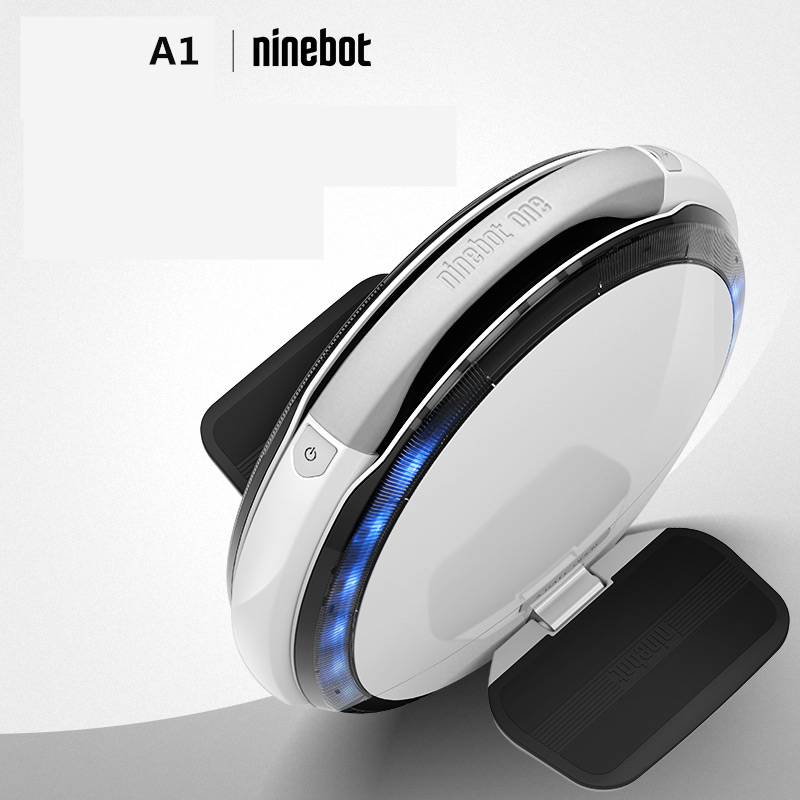 How to Use the “Ninebot” APP? 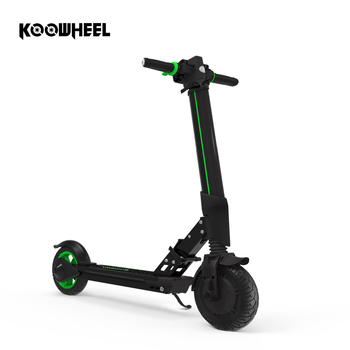 15~30 km Long time endurance with smart battery system. 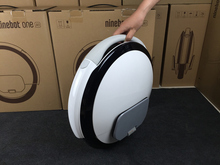 Can be remotely locked and comes with anti-theft alarm.